4.It adopt 16pcs of Osram LED, output 2300lm total. 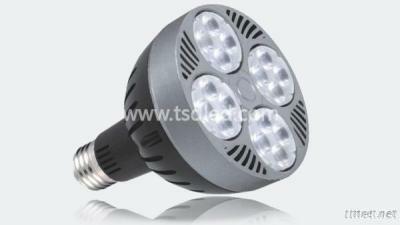 5.It can replace 70W MH Lamp directly. As an additional indoor lighting, are widely used for clothing shop, jewelry store, cosmetic chain exclusive-store , Furniture stores, hotels, coffee shops, accent lighting and so on.